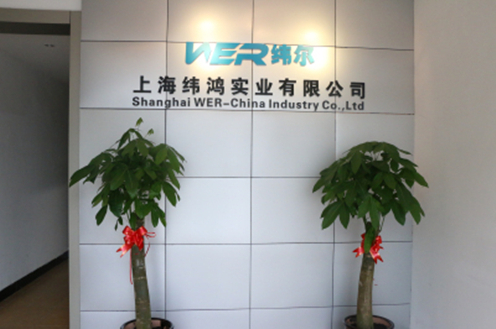 Set up in 2009, WER has become one of the most reliable manufacturers of digital products in China. At present, WER concentrates to develop, manufacture and market digital printing facilities . WER products have been exported to more than 50 countries and regions all over the world since found. With the export business development, for the beginning only developed XARR128 head printers, to the current we have been succeeded in making and selling various type of high resolution printhead printers, such as UV LED Flatbed/Roll printers and Epson DX5/DX7 printers; As well wide format digital printers with high speed, for example SEIKO/SPT1020/510, KONICA Minolta 1020/512 printhead printers, enrich product types to meet different customers’ demand. 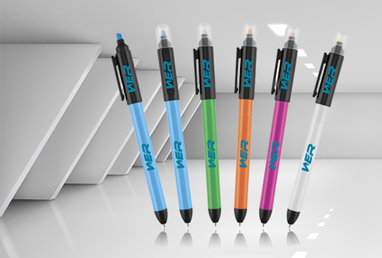 With the stable quality and the competitive price, the brand of "WER" has been becoming first choice of customers in some countries. With CISS System (continous ink supply system), can avoid the printer lacking ink during the printing process and save 50% ink. Directly print on the cards, phone covers, wood etc., more convenient than the heat transfer printer, and faster than the silk printer. Fast speed, vivid color, capable to print on any background garment as black or white. Precision printing，faster speed，and reasonable price. And real value begins with real quality and performance. Large format roll to roll direct to textile printers have played an instrumental role in leading the analog to digital revolution. Easily operated, auto cleaning function and auto height adjustment. A wide variety of wood products are used in the interior design segment - for example, resistant flooring, sophisticated wall and ceiling claddings, or for doors and windows. 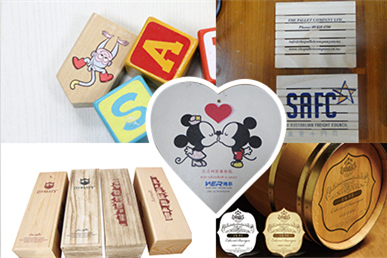 WER have different models of UV LED printers for different size of wood printing, which has very good print effect. Like advertising your business by imprinting your company name or logo on personalized crafts. 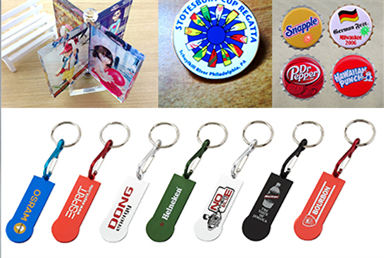 Personalized promotional crafts are perfect for trade show giveaways, customer appreciation, corporate events, and marketing your brand.